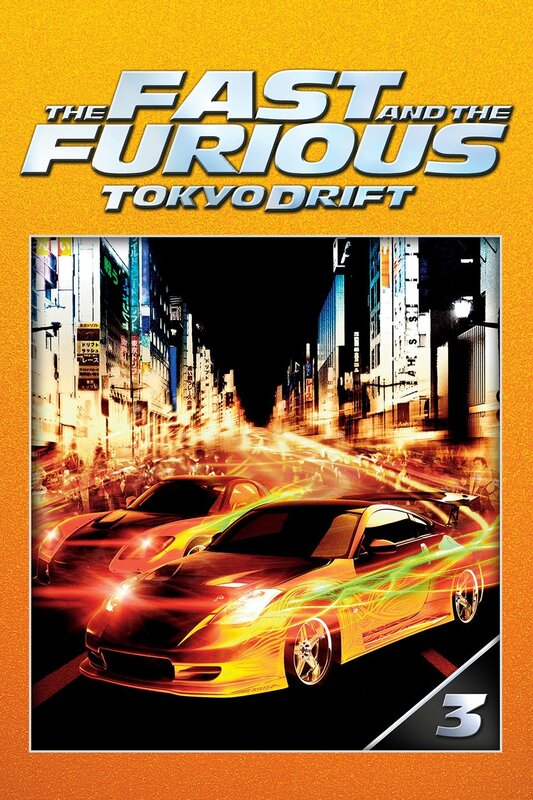 The Fast and the Furious: Tokyo Drift - Movie Titles, Trailers and More! Sean Boswell (Lucas Black) always feels like an outsider, but he defines himself through his victories as a street racer. His hobby makes him unpopular with the authorities, so he goes to live with his father in Japan. Once there and even more alienated, he learns about an exciting, but dangerous, new style of the sport. The stakes are high when Sean takes on the local champion and falls for the man's girlfriend.